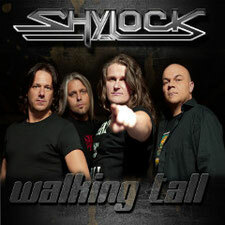 German Hard Rock band SHYLOCK has released five full-length albums so far: "Shylock", "Pyronized", "Welcome To Illusion", "Devotion" and "RockBuster". 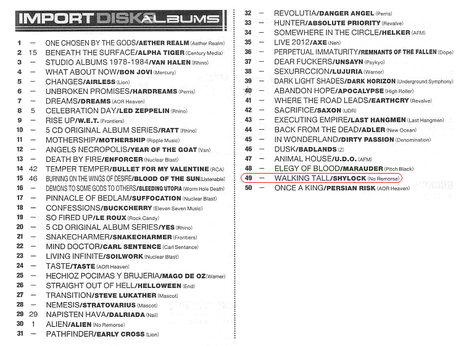 Now the four-piece band will release thier 6th new album "Walking Tall" from AOR Heaven on January 18th 2013. 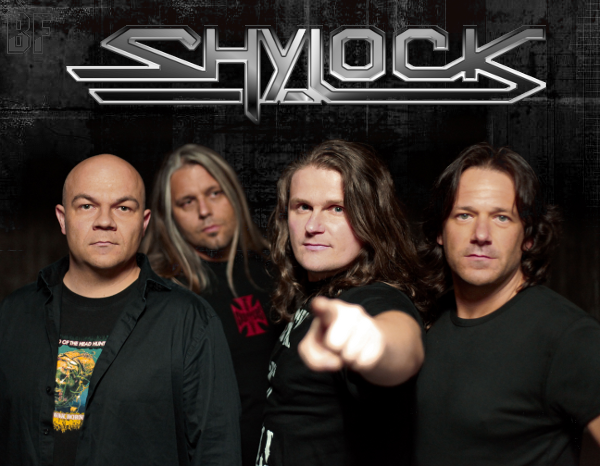 In the past SHYLOCK has toured and played numerous shows together with bands like Bonfire, Gotthard, Adler’s Appetite, Roger Chapman, Shakra, Right Said Fred, U.D.O., Primal Fear and more. They went on the road in Germany, Switzerland and Spain. You will be able to hear thier music again: catchy melody and deep chorus with adding modern sound. 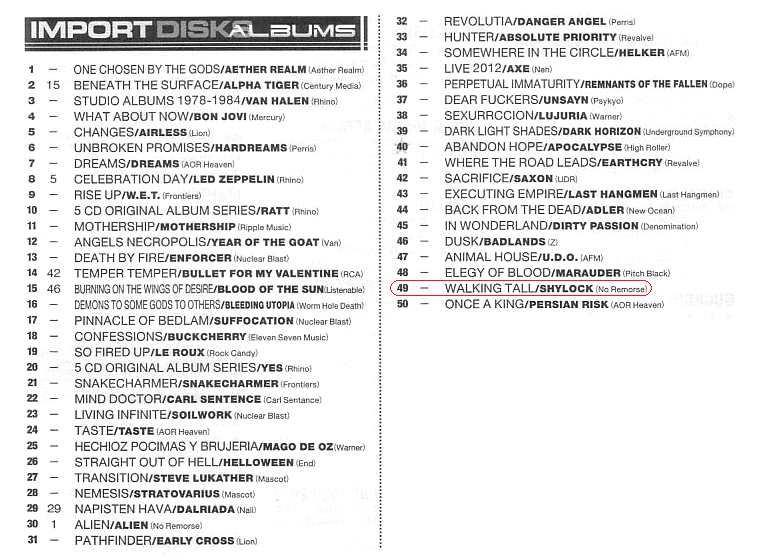 Listen to some tracks from the album on METAL HEAVEN website.